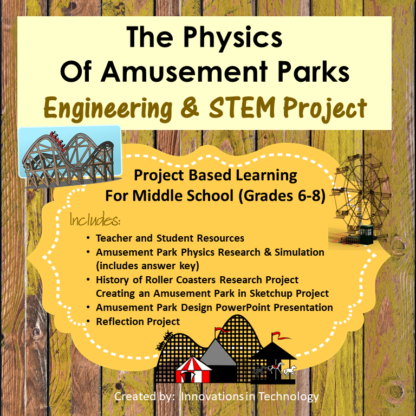 Project based learning fun for middle school and early high school students that focuses on the physics behind amusement park rides. 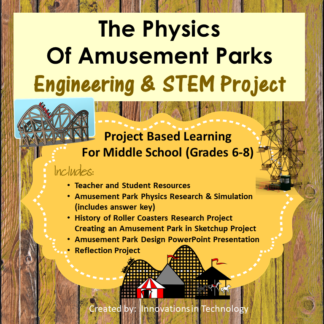 Students start the unit by researching information about how Newton’s Laws of Physics impact the amusement park rides they love. 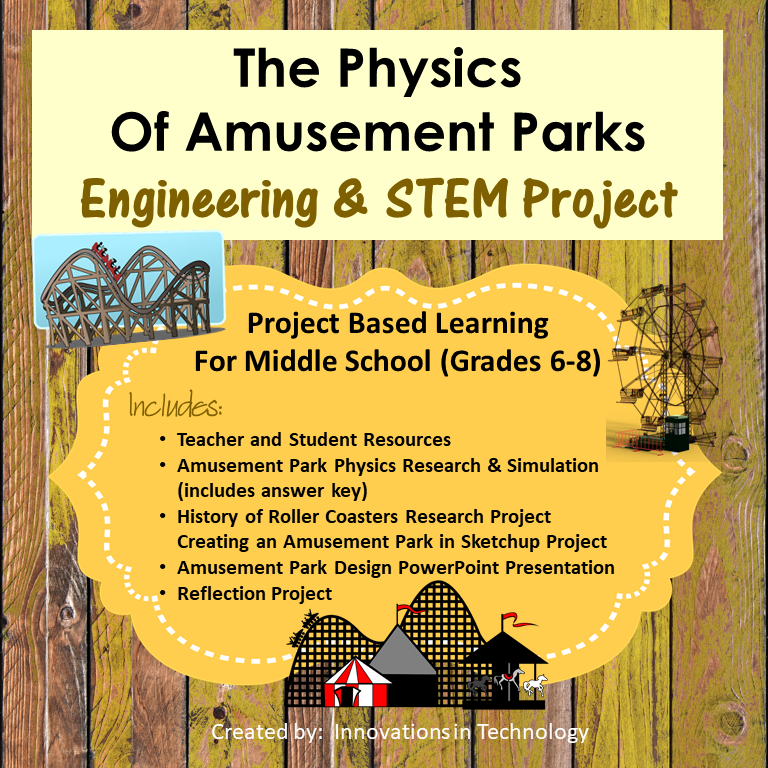 They utilize an online simulation to see how changes in their design impact the fun and safety of the rides. 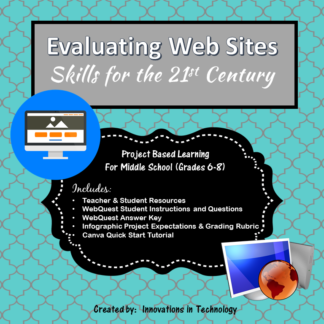 Next, they research the history of roller coasters and showcase their work using PowerPoint or a Web 2.0 presentation tool. 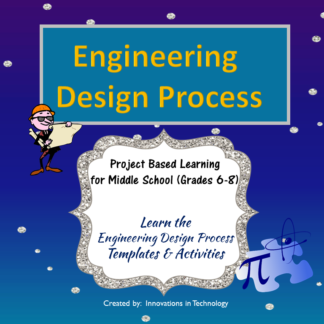 Finally, they design their own amusement park using Sketchup (or other CAD software) and finally put it all together in a presentation to share with their dream amusement park with the class, who evaluates their design. 4. 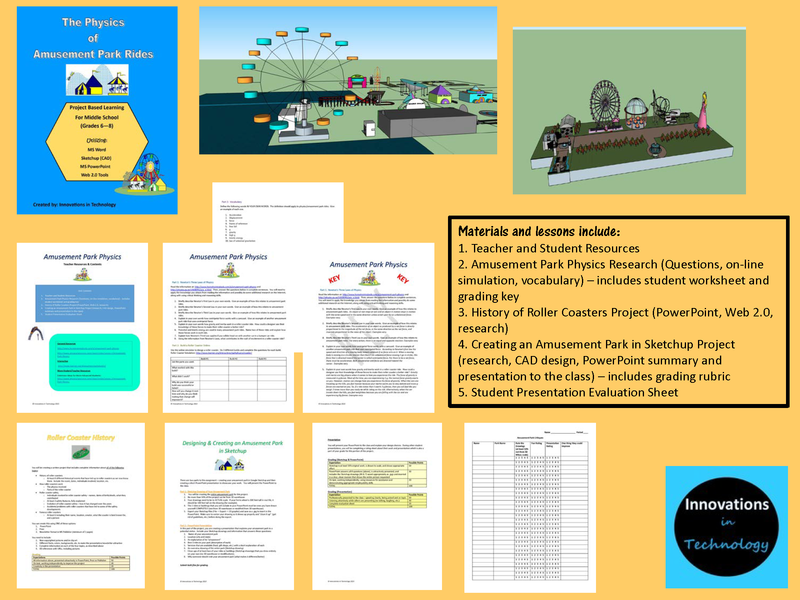 Creating an Amusement Park in Sketchup Project (research, CAD design, PowerPoint summary and presentation to the class). 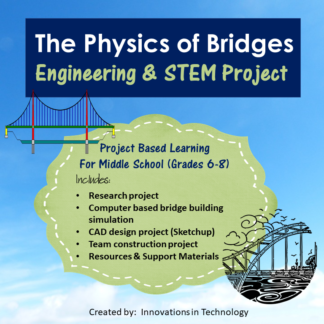 I’ve used this lesson with 8th graders in a high school credit Engineering class for several years and it is one of their favorites. 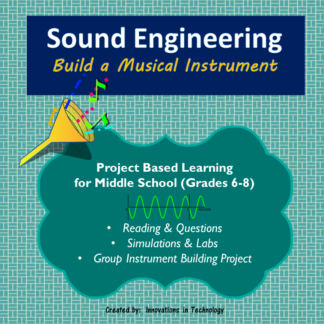 I hope you students enjoy it!